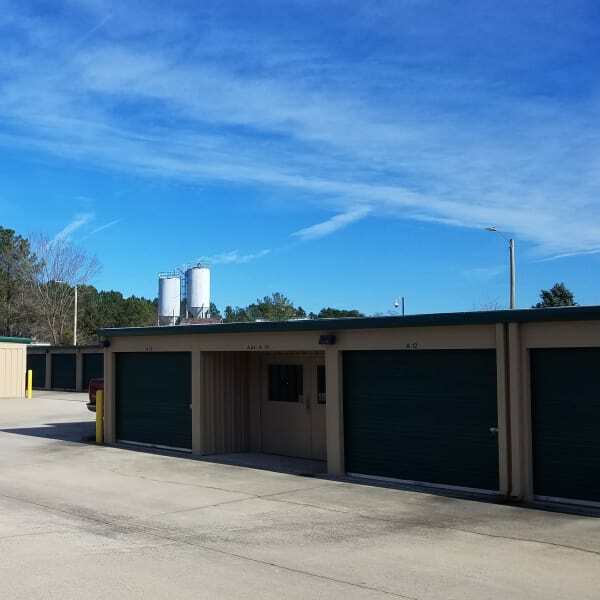 Cardinal Self Storage has the answer to your business storage questions. If you are changing locations in central North Carolina and need to clear some space in the office or require a place to keep extra inventory, we have the solution. Our units provide easy access and superior security, making them ideal for many types of commercial storage. Different sized units can hold hundreds of standard file boxes, or you may store entire file cabinets to maintain your own organizational systems. Shelving is another way to archive physical documents and keep them close at hand. Large units keep equipment within easy reach. Call Cardinal Self Storage today. In Raleigh, Burlington, Graham, Durham, and Wilmington, we are the antidote to expensive records warehouses, cramped offices and limited on-site space. Ask us about long- and short-term Climate Controlled Self Storage. We will keep your papers and supplies safe to help you stay organized, productive and profitable.